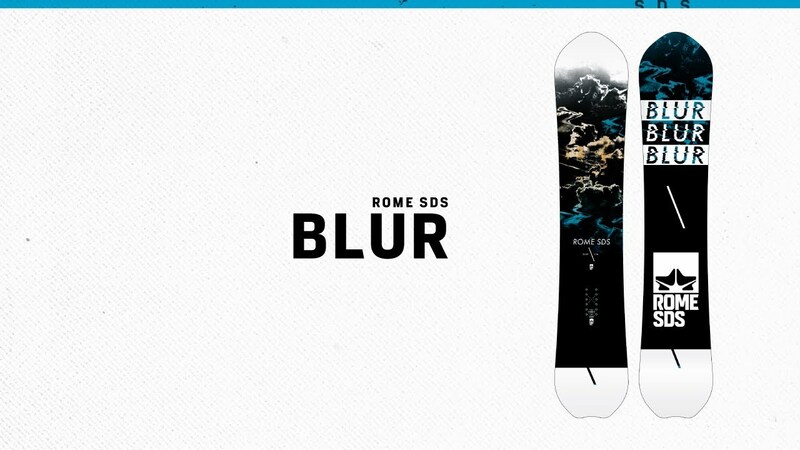 The Blur is the choice when you want a technical board that can ride the mountain with speed, quickness and power. The three-way combination of our Fusion camber, a solid dose of sidecut and our Dual Arc Turborods creates a distinctly responsive feel that lets you lay deep ruts and quickly pop from edge to edge. So head out early whether it snowed or not—if it’s a groomer day, explode ribbons of corduroy; if it’s a pow day, slash the deep on your favorite lines.